This February, Now Showing expands from East Hampton to include Sag Harbor! 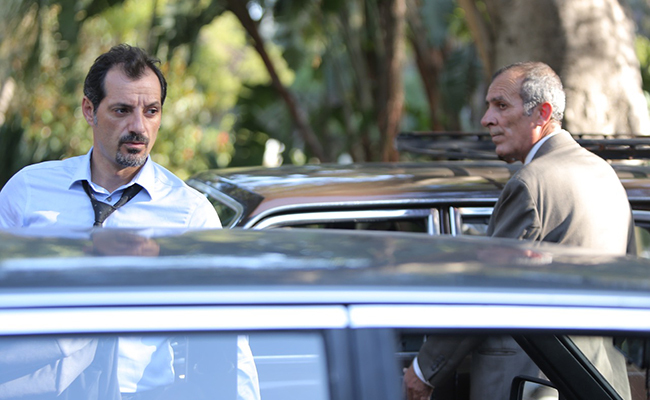 In today’s Beirut, a civilian dispute blown out of proportion finds Tony, a Lebanese Christian, and Yasser, a Palestinian refugee, facing off in court. As the media circus surrounding the case threatens a social explosion in divided Lebanon, Tony and Yasser reconsider their values and beliefs as revelations of trauma complicate their understanding of one another.